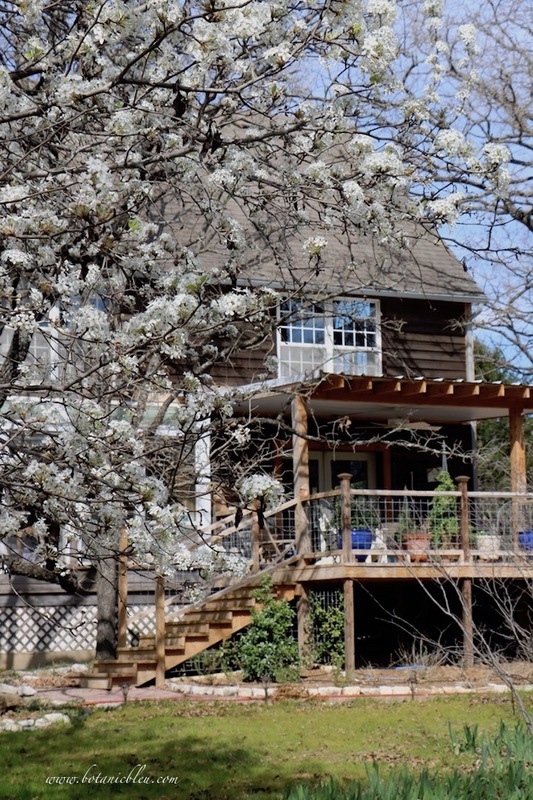 The large pear tree planted in our backyard about 25 years ago is visible from almost every room in the house all the way to the 3rd floor with its roof window. 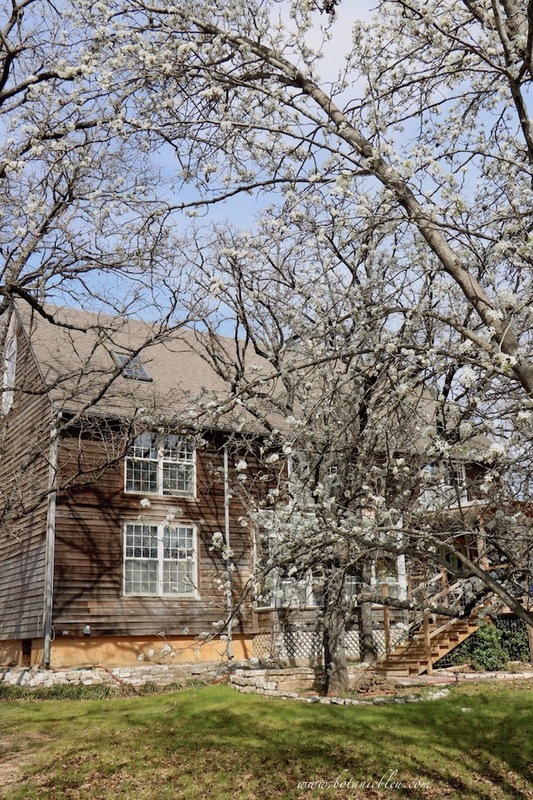 Plus the 3-4 native white blooming wild plum trees in our woods are visible from the first floor. When all these burst into bloom, Spring is on its way. In five days Spring will be here, but better than that, we are past the average last freeze date (March 13) in the Dallas/Fort Worth Metroplex. Now, we CAN still have another freeze, but I am ready for Spring today and brought blooming pear branches inside from the back yard. If you are also looking for a way to bring Spring inside, blooming branches are a sure way to bring Spring inside. While the outside temperatures are still chilly and threaten a return of Winter, the real blooms hold Winter at bay inside. 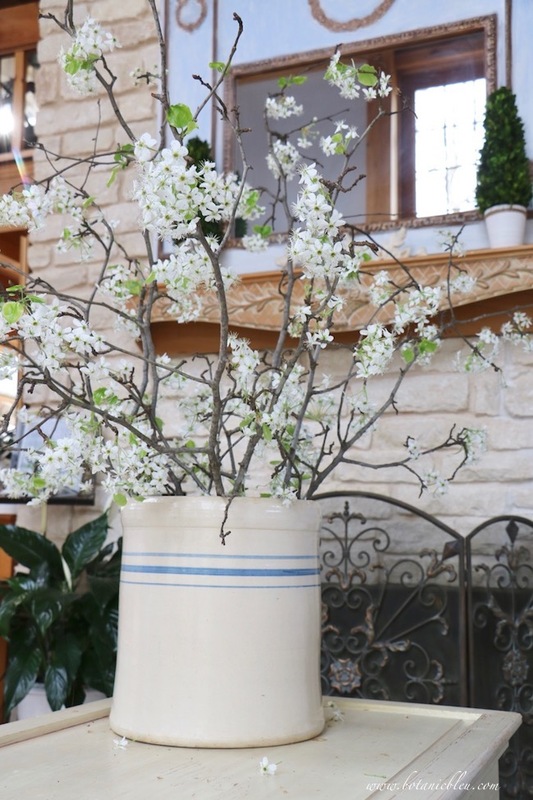 The bigger the branches, the better, to make a floral arrangement in a large vintage crock that proclaims, "S P R I N G!" Large branches are not a small arrangement that can be overlooked or meekly suggest, "s p r i n g."
Warm temperatures in the house help buds to open and help leaves to sprout. As the blooms expand and the springy-green leaves emerge, one of Spring's promises is fulfilled... new life. 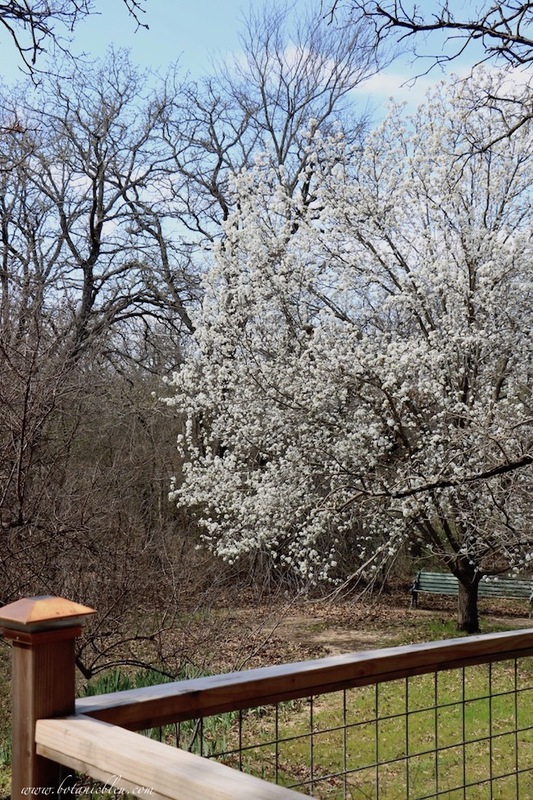 Pear trees are not the only blooming trees/shrubs with branches that can be cut to bring Spring inside. Red bud trees, forsythia bushes, red flowering quince shrubs, saucer magnolia branches, and dogwood branches are early Spring bloomers in a variety of colors to bring Spring and new life inside. If you do not have an early blooming tree or shrub for bringing in blooms, now is a good time to plant one. Choose one with blooms that go with your home's colors and style. 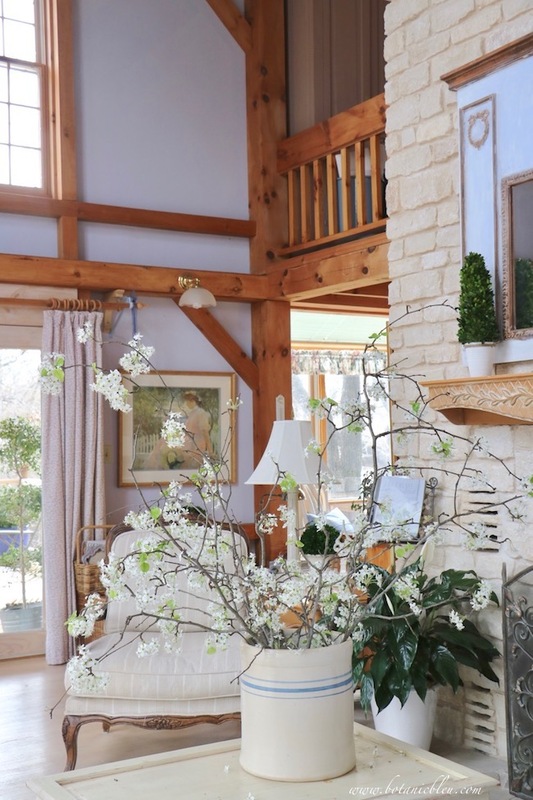 The Spring pear tree branches go well with the French Country style of our living room. Or, plant several different blooming trees and shrubs for a variety of colors. In a few days the redbud trees in my yard will be blooming and will be ready to bring inside for more, "Hello, Spring." Easy, free, and beautiful Spring decorations found right in the yard. 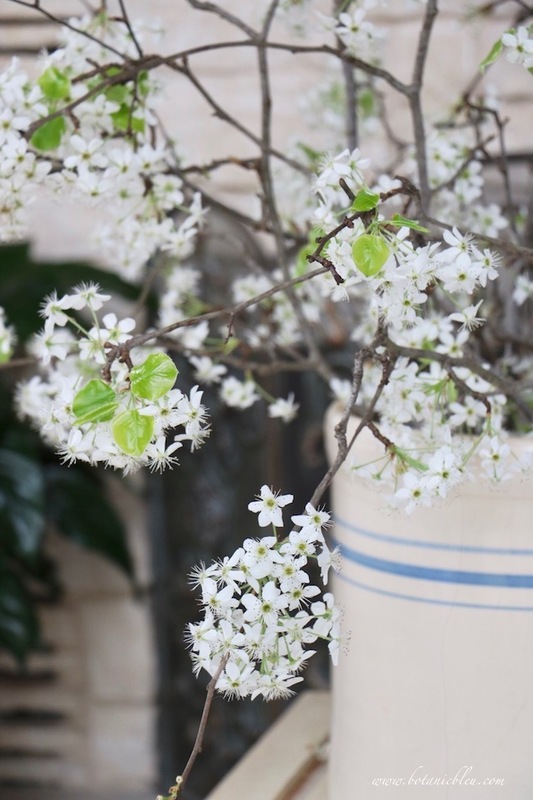 What is your favorite tree or shrub to bring inside to say, "Hello, Spring?" So pretty! Jemma has pear trees in her yard and I sure am enjoying them. I adore my Cleveland pear tree! My favorite spring flowering shrub is my bridal veil spirea! I always cut it and bring some inside! Gorgeous! Our last freeze date is May 15, so we've along way to go before that, but spring is coming! How pretty is THAT! I love your arrangement. My flowering crab apple met a lightning hit a few years ago and came down. I miss bringing in those blooms, but boy, they make a fabulous display! So gorgeous!! I love blooming branches, nothing quite says "spring" to me. 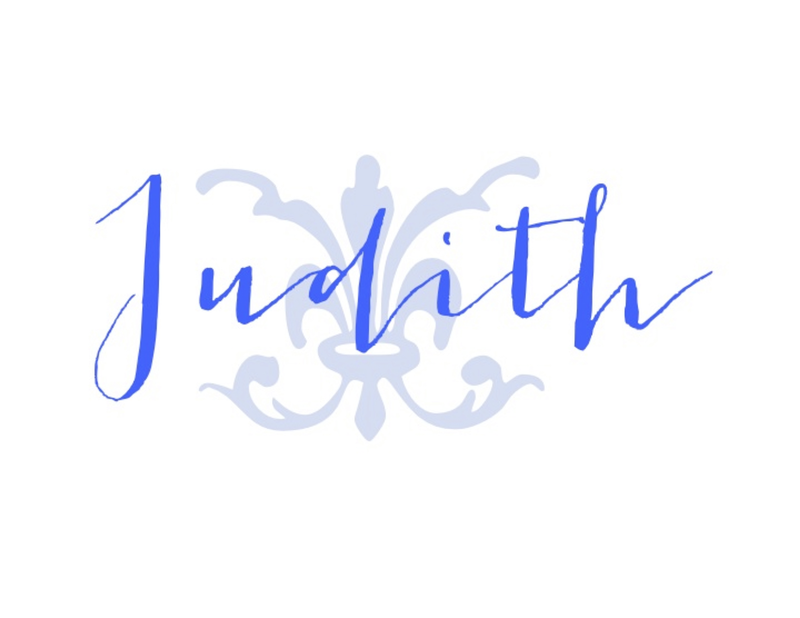 Happy weekend, happy almost Spring! My husband and I took a drive earlier this week and he remarked: "I really love the blooming pear trees." I responded, "Oh I'm so glad because I was going to cut a few branches and bring them inside." They do add a lovely touch of spring to your home. This is so gorgeous! I love the pear tree and love the branches you clipped and brought inside! It's just gorgeous. I had some from the neighbor this year and it was so much fun to have blooming branches. 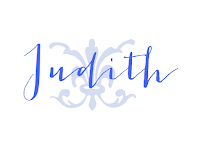 Thanks for linking up to Keep In Touch.